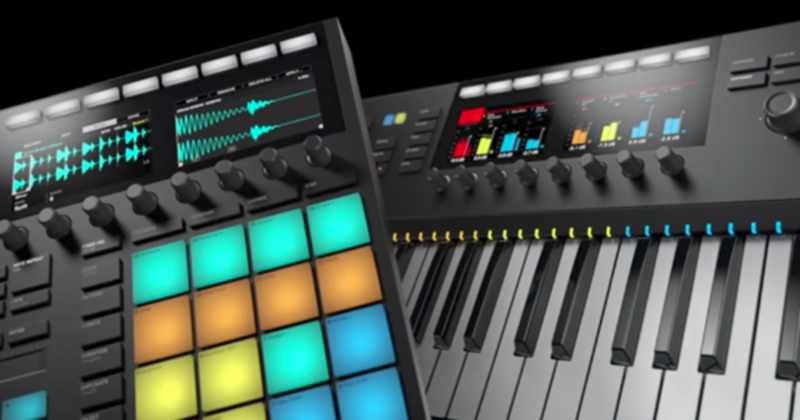 Watch our unboxing of the next generation of MASCHINE and KOMPLETE KONTROL. 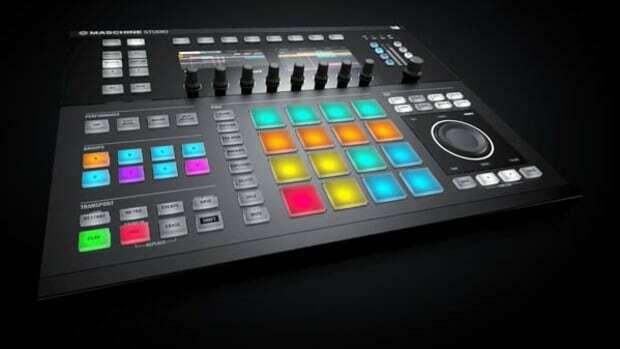 Native Instruments has just released the next generation of MASCHINE and KOMPLETE KONTROL hardware. Unified by an all-new industrial design, both units have been re-engineered to inspire and enable nonstop creativity, boasting more intuitive workflows, optimized layouts, vivid visual feedback, and deeper studio integration. Check out our unboxing and first impressions video of the MASCHINE MK3 and the KOMPLETE KONTROL S61 MK2 keyboard and stay tuned for the full video review coming soon! MASCHINE Mk3 delivers the best ever workflow for quickly sketching and capturing ideas. It adds two high-resolution color screens for easier sound browsing, editing, sample-slicing, and more. The new hardware also features more dedicated function buttons and larger, more responsive pads that retain the same ergonomic layout users know and love. For enhanced convenience and portability, MASCHINE now features a built-in 96kHz / 24-bit audio interface. 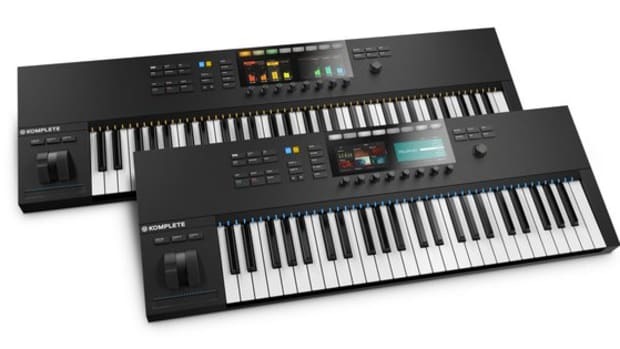 KOMPLETE KONTROL Mk2 extends the original keyboard’s workflow with 17 additional function buttons and two high-resolution color screens for browsing, previewing sounds, and more. And now – thanks to enhanced DAW and MASCHINE integration – it’s possible to mix, navigate, and edit projects directly from the hardware. The professional-grade Fatar keybeds and unique Light Guide are joined by new pitch and mod wheels, plus a horizontal touch strip for additional expression. 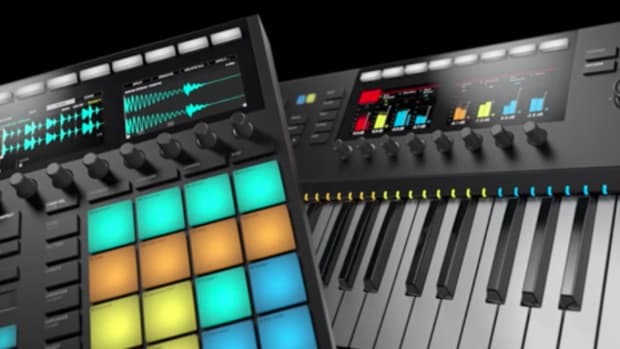 Watch our In-Depth Review of the NI KOMPLETE KONTROL MK2 Keyboard. 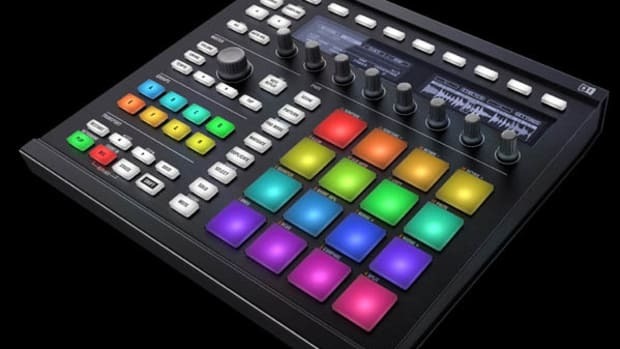 Watch our In-Depth Review of the NI Maschine MK3. The New iterations of the Native Instruments Maschine and the Maschine Mikro is now available in stores worldwide and at the NI online shop. 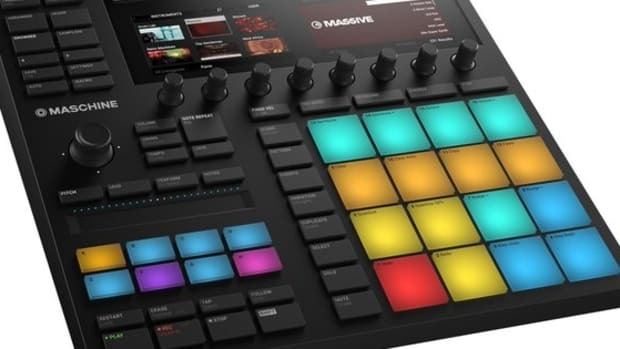 We're talking about the new Maschine MK2 and the Maschine Mikro MK2 that has some upgraded mulit-colored pads, better screens, and better overal ergonomics. Also included in this upgrade is the new Maschine 1.8 software which works with the new color-coding system and provides a better workflow. We have a Maschine MK2 in the lab for a full HD-Video review. Check out my Unboxing & First impressions video in the meantime to see what you get in the box. 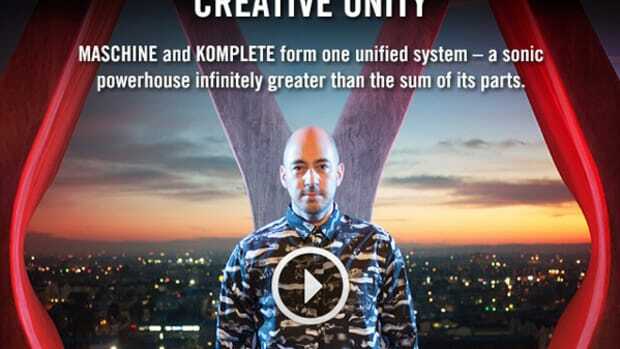 Native Instruments has just released the Komplete 11 production suite and with it they have also updated the Komplete Kontrol software 1.7 and Maschine software 2.4.7. These updates improves on the integration of the software as well as other bug fixes and improvements.